Anyone who appreciates small treasures in life is bound to swoon over the deeper meaning behind crystals and gemstones. They can be more than just bohemian decorations or fashion accessories for someone who wants to believe in the good vibrations associated with them. The more crystals caught my eye, the more interested I’ve became in the benefits they provide that add to their value. After looking deeper into learning about their positivity, origins, and distinctiveness; I can assure you that buyers get what they are paying for when they make an investment on a precious stone. Crystals and gems are an awesome source of inspiration, across the spectrum. People often refer to them as “healing stones” because of the positivity they are believed to emit. They are the perfect way to attract good vibes, from your office desk to the dance floor or wherever you may find yourself. 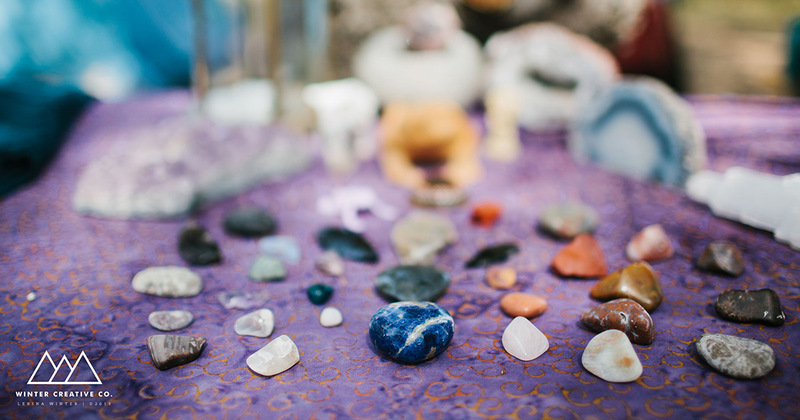 Stones can be seen placed in personal altars, created to set intentions. A lot of people who enjoy stones wrap them in wire to create pendants for necklaces because skin-on-skin contact with different stones can attract special forms of energy. 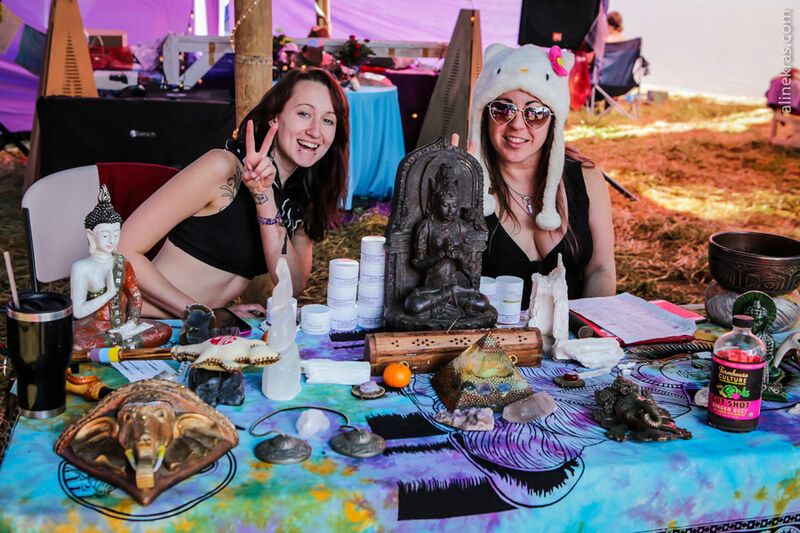 With altars and jewelry in mind, crystals and gemstones can be essential in setting positive intentions to entice a fabulous weekend away at a music and arts festival. 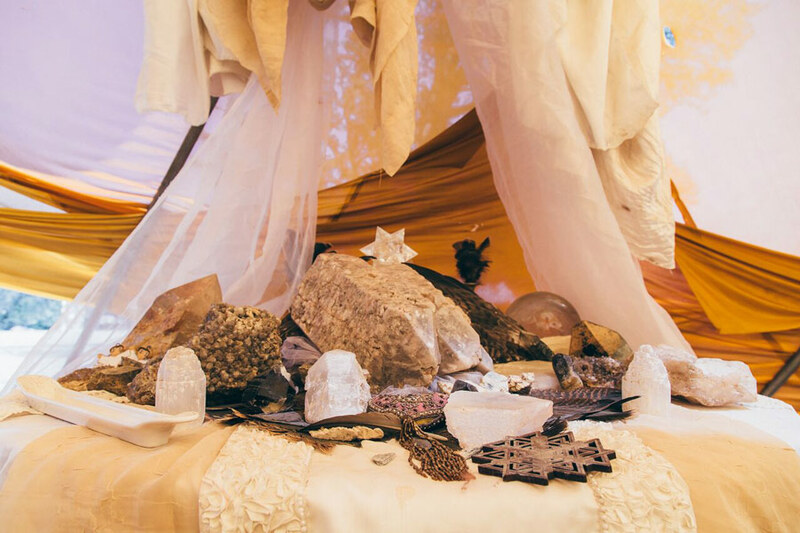 If you build an altar out of stones at a festival campsite, you can help designate sacred space. The altar’s vibes can then be carried around throughout the festival by being worn as accessories. It’s like a shortcut or a reminder of the intentions you made. Beliefs about crystals can be traced to a lot of different cultures around the world. Many societies have found their own unique ways to obsess over stones. For example, the ancient Chinese used crystal-tipped needles in acupuncture methods. Ancient Egyptians were were buried with crystal and gems. They believed that the stones would help souls find their way to the afterlife. Crystals and stones play a prominent role in Native American folklore (see, for example the Cherokee “Legend of the Tlanuhwa and the Uhktena” or the history of Turquoise in Navajo cultural and judicial systems). These light-catching treasures grow naturally out of the ground we stand on. Beneath the Earth, magma cools into rock which produces chunks of masses of crystals. Each one is a geological masterpiece. The variations, intricate textures and vivid colors, are born by nature. Crystals and gems are an interesting aspect of nature because they perfectly exemplify the way in which beautiful things occur out of ‘rocky’ places in life.Scientifically, stones inform us more about the structure of compounds by the way they naturally form as a hot liquid cools into a solid. Their natural beauty is created out of rock. When you hold onto them, it is a reminder to consider how beauty is made in your own life. Even when it gets rough, you’re building toward something special. There are many beliefs around using crystals for healing therapy. You can swear off negative energy with the physical touch of specific stones. They are an essential key to bettering meditation practices and can enhance personal clarity. You can feel the natural vibrations as spiritually grounding when you consider each stone’s earthly origin. They’re a powerful tool to finding a special balance in your mental and emotional life. Each stone serves a different purpose and has its own unique energy to bring to the table. So if you’re looking to attract positive energy into your life, healing stones are the perfect gateway to good vibes. Now get on your way to finding a stone to call your own. Obviously, you can’t always be the one to extract the crystals themselves. But they’re certainly available at your local import store or select bohemian boutique. 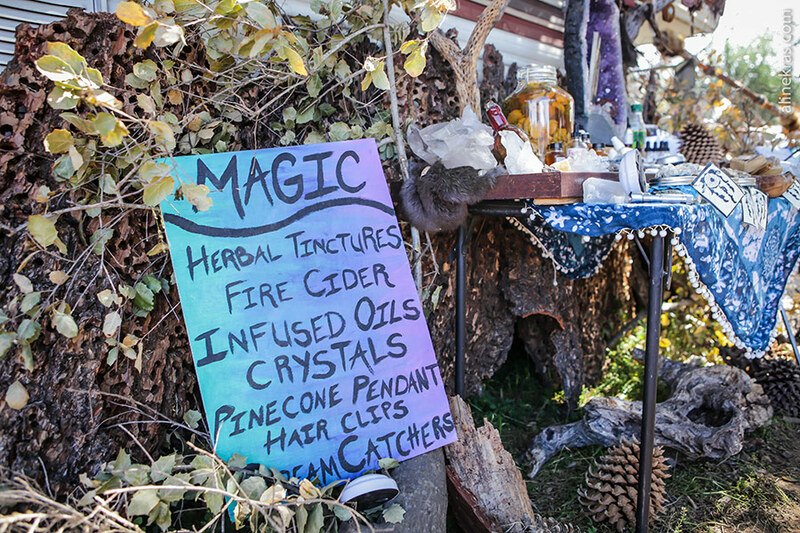 Have you ever found yourself in one of those hippy stores? You know, that gypsy hole in the wall that your friend who’s into yoga drags you into whenever you happen to be in the area. The cluttered showcase of every incense flavor imaginable from root-beer to jasmine, little silk pouches with OM symbols stitched on, glasswork, and harem pants in every color. I often find myself exploring my local store like this from corner to corner, which is where I found my interest in crystals and gems. When I go window shopping, I’m intrigued and surrounded by precious items. Alyssa Durant is a journalism student currently residing in Santa Barbara, CA. Writing takes over her life as she holds the position of editor in chief for her school’s online newspaper, The Channels. When she’s not in the newsroom you can find her taking a walk on the beach, practicing yoga, or tearing up the dance floor.